Indotechboy — Hey guys you still playing Playstation 1 or PSX game 'till now? Or do you even had played Playstation 1 or PSX game on the original console :D ? Well as today, we can play the golden games of PSX on our Windows PC using emulator program. 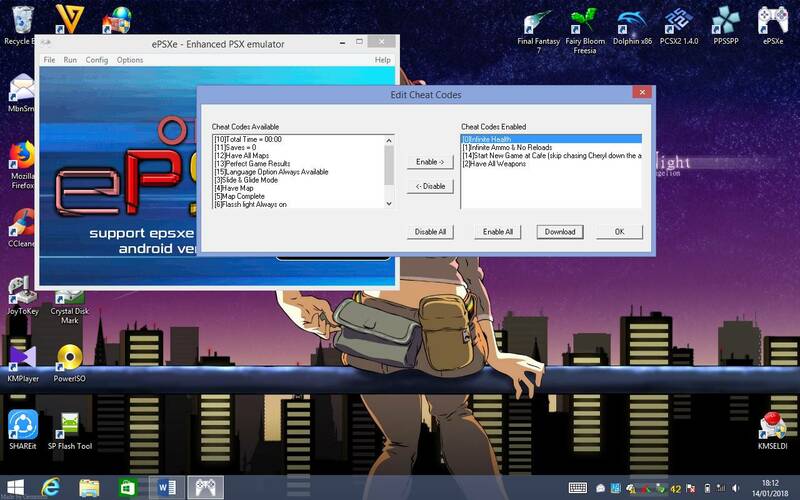 One of the best PSX emulator software for PC (as well on Android) is 'ePSXe'. 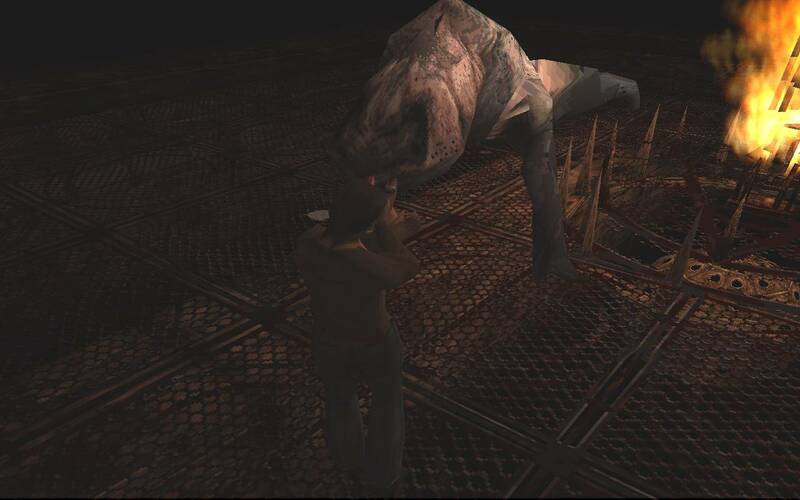 Lately I played Silent Hill PSX game using ePSXe on my Windows tablet. At first I know Silent from a movie and liked it very much, so good to found that it actually adapted from game. I don't remember much about PSX games on my childhood except Harvest Moon Back to Nature and Super Soccer I think. There are also the packed version of ePSXe created by user community called 'ePSXe Ultimate Pack'. ePSXe Ultimate Pack is consisted of original ePSXe for Windows PC of course, along with additional plugins, cheats codes, and all regions BIOS included. All packed into one 'ePSXe Ultimate Pack'. There are dozens of video and sound plugins included in ePXSe Ultimate pack for Windows. If you are facing issues when using ePSXe on Windows, try change the video plugin to "pete's plugin" (D3D / OpenGL / Soft). As what described in the ePSXe guide, pete's video plugin has the best compatibility. ePSXe Ultimate Pack is also a portable software. All we need to do just extract the archive, then double click the 'ePSXe' (application / exe) file to run it. Run your game on ePSXe. Press 'Esc' button to enter ePSXe menu. Go to 'Options' -> 'Cheat codes'. If the cheat for the game you playing is available, the cheat list should appear. Select the cheat code you want to activate and click 'Enable'. Don't forget to click 'OK'. Now back to ePSXe menu, click 'Run' -> 'Continue' to get back to your game. 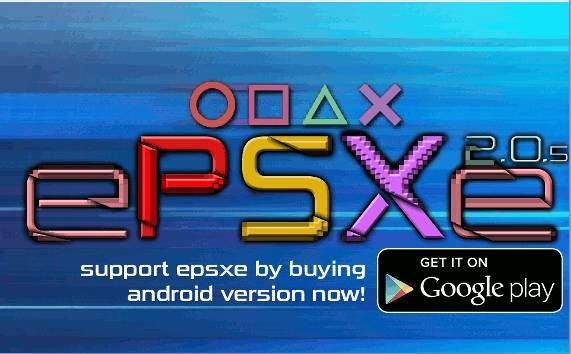 Support ePSXe developer and its development by purchase the ePSXe for Android version on Play Store. Comments (3) in "ePSXe Ultimate Pack PSX Emulator for Windows PC Download"